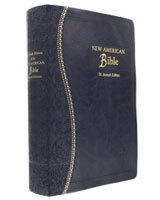 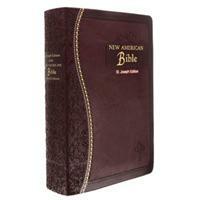 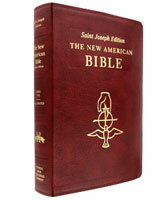 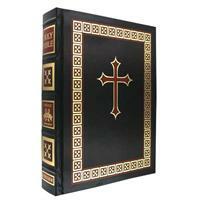 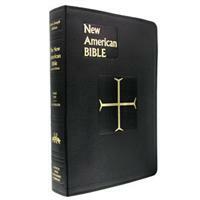 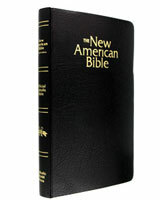 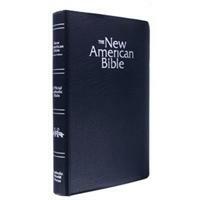 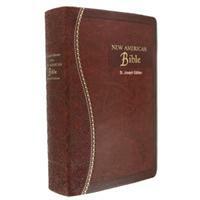 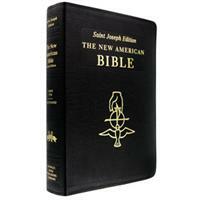 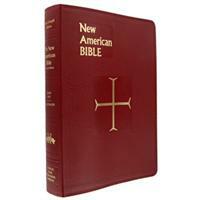 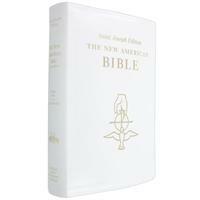 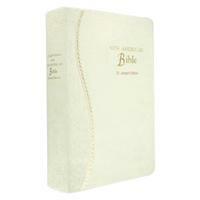 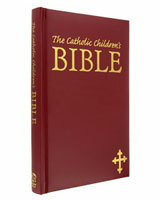 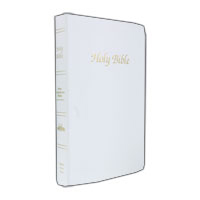 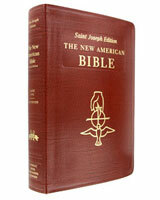 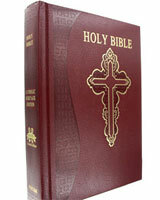 The Catholic Bibles featured in this category can be personalized and imprinted for special people and occasions. 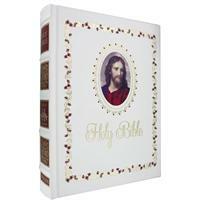 Personalization makes your gift extra special. 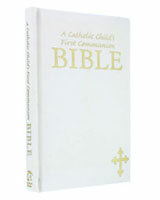 Create the perfect Wedding Bible, First Communion Bible or Confirmation Bible for someone you love today. 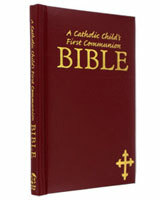 An imprinted or engraved Catholic Bible is made using heated metal type to transfer a thin metal foil onto the cover of the Bible. 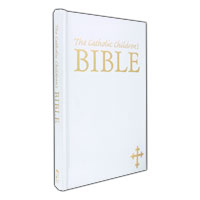 The imprinting and transfer of the foil to the cover requires a special machine which uses heat and pressure and leaves a clean, indented, permanent message. 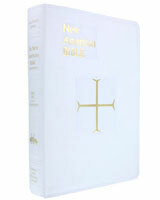 In some cases the imprint is made without foil, using only heat and pressure. 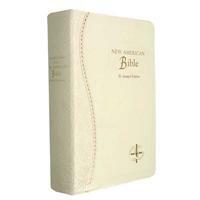 This provides an embossed feel. 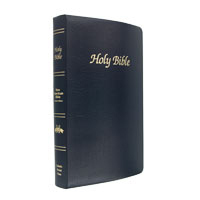 The impression left as part of that process is one reason some people refer to these as engraved Bibles.